Staff was terrible but the attendees make up for it. The staff is very rude. Will make you go through way too many hoops just to set up and sell your stuff. The attendees are fun to sell to, however. 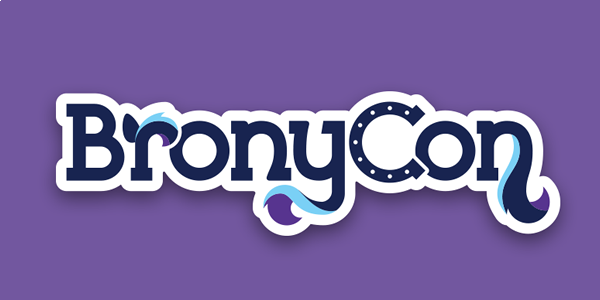 I would recommend booking this con before the MLP craze dies out. Sold more SU fanart than MLP art this past year. The venue is okay. Layout was okay. I live in the area so it was affordable for me.